Affordable group classes for classical guitar provide a cost-effective option to learn in a small group setting. Classes will run depending on interest and require a minimum of 3 students. So bring along a friend and join the fun. 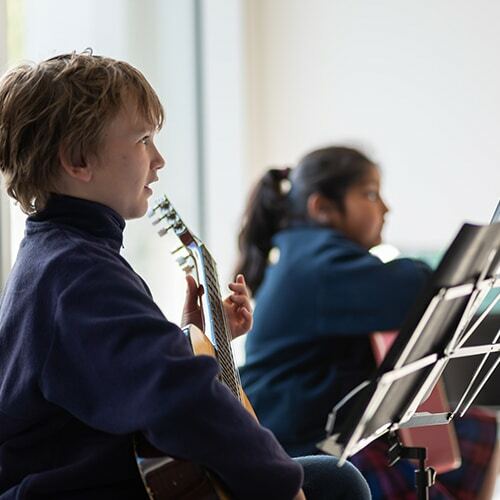 Students will be introduced to the basics of guitar playing using classical guitar techniques. Please note that all students need to be enrolled at NCMA and need to organise their own instrument.